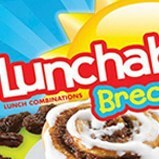 Club stores are different from the standard retail environments, and you need to adapt your packaging to ensure that it is successful in its presentation. We understand how to enhance your current package to give it the best chance to succeed in the club store environment and also remain true to your brand. These Kraft Heinz coffee brands and their Keurig K-Cup multiple count club store packages needed to harmonize their unique brand presentations with the Keurig branding. 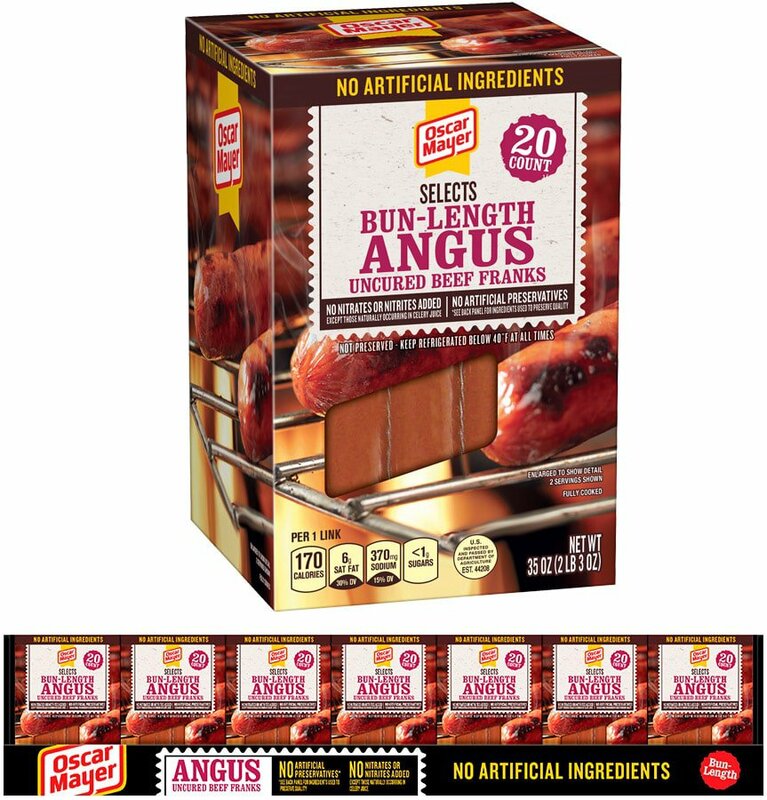 Oscar Mayer required a modified design to the existing Angus Hot Dog brand architecture for placement in club stores including food photo art direction and accompanying tray graphics. 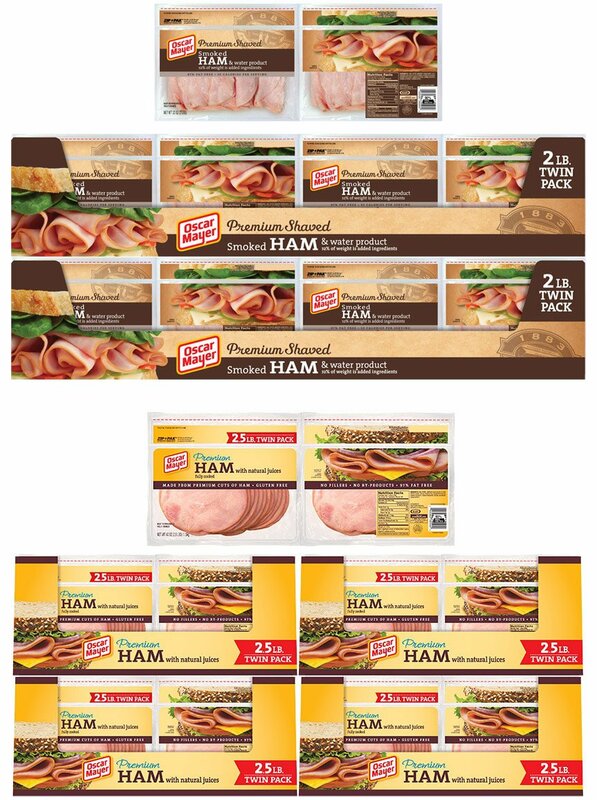 Oscar Mayer needed new brand architecture for their 1883 Premium line of cold cuts for club store applications. They also requested a modified design for their For the Deli Cold Cuts line’s existing brand architecture for the club store environment. 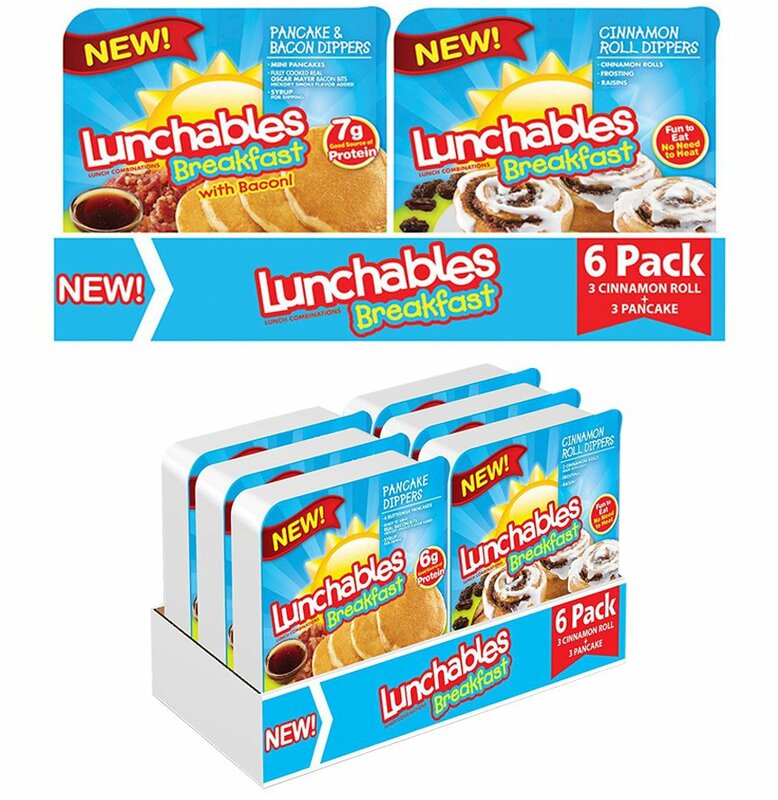 Kraft Heinz needed an evolutionary design for its Lunchables Breakfast for placement in club stores and retail including a new design, violators, and food photo art direction.